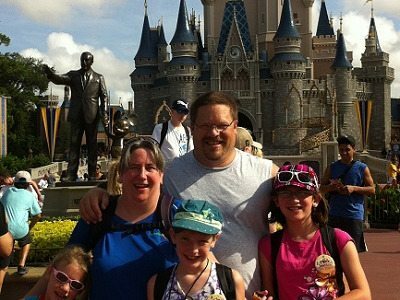 One of my favorite family travel blogs, Traveling Mom, has a helpful article: Don’t Let Weather Spoil Your Disney Vacation that I found today. These great tips will help you save your vacation from the one thing you cannot control… the weather! She mentions a few affordable solutions that I personally always do: bring ponchos and a misting fan that I purchased outside the parks, along with several more that I will add to my packing list for our next trip. Please visit Traveling Mom to read the whole article!